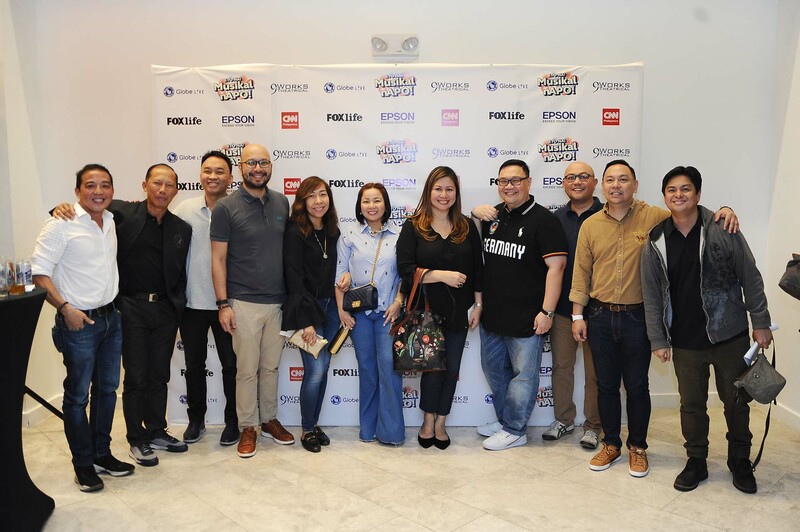 MBM 1999, host batch of Homecoming 2019, sponsored the musical “Eto Na! 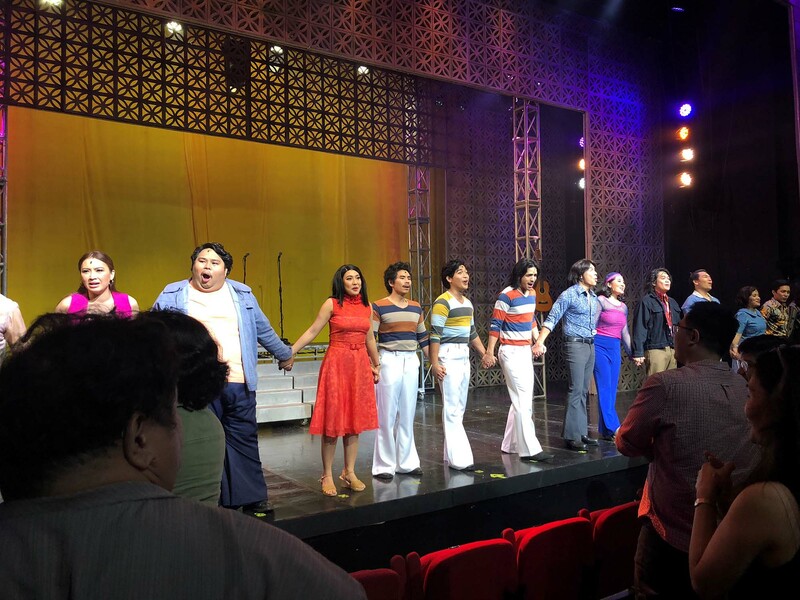 Musikal nAPO!” at Maybank Performing Arts Theater last 3 February 2019. 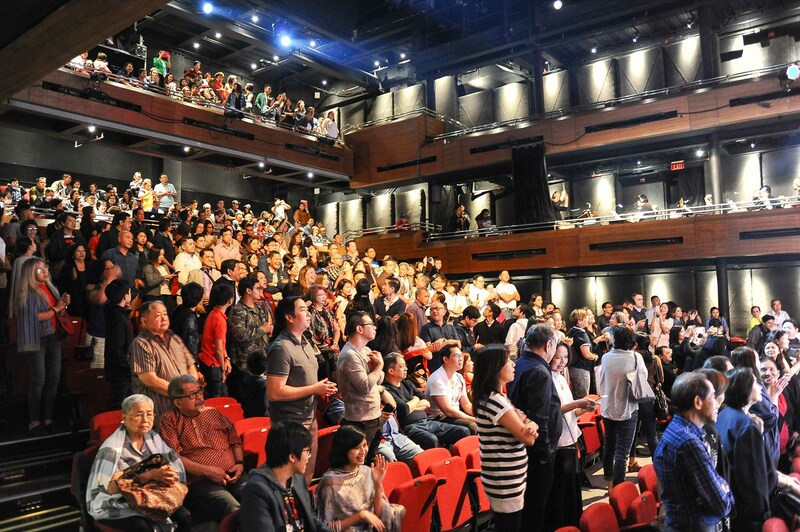 AIM alumni and guests flocked to the theater and enjoyed the familiar tunes and pop culture throwback from the 70’s to the 90’s. 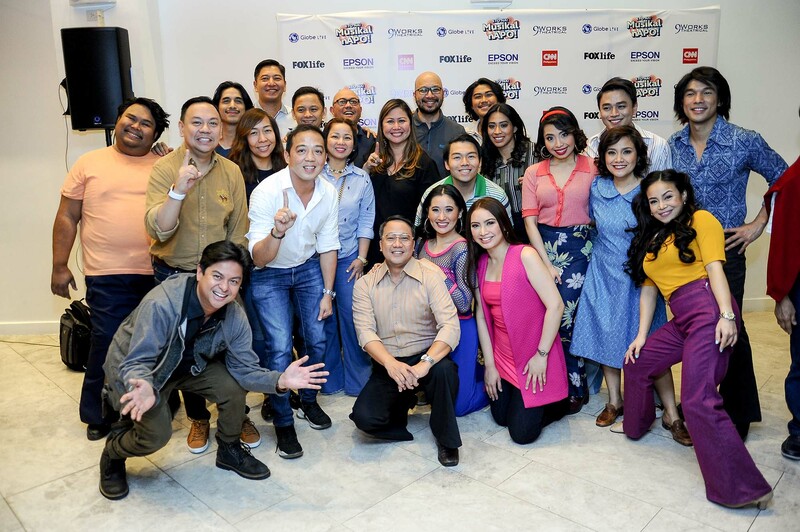 The musicale showcased the story of APO Hiking Society, an OPM band that gained popularity in the 70’s to early years of the new millennium with their biggest hits, among them Blue Jeans, Ewan, Batang-bata Ka Pa, Panalangin and many more. 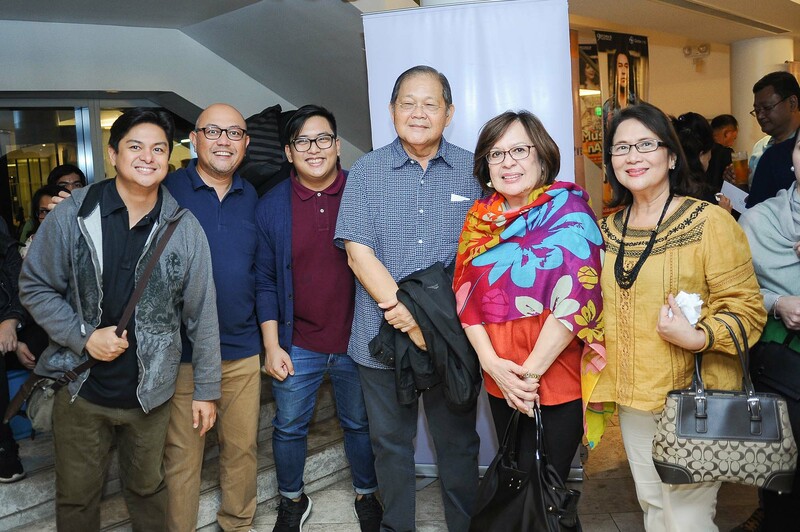 The show told the tale behind many of their most popular songs, inspired by their fascinating life stories, friendships, loves and struggles especially during the Martial Law years. We thank MBM 1999 for sponsoring the wonderful musicale, together with all the alumni and guests who came to watch and support the show. It was an exhilarating trip down memory lane and the audience couldn’t get enough of the songs they grew up with.